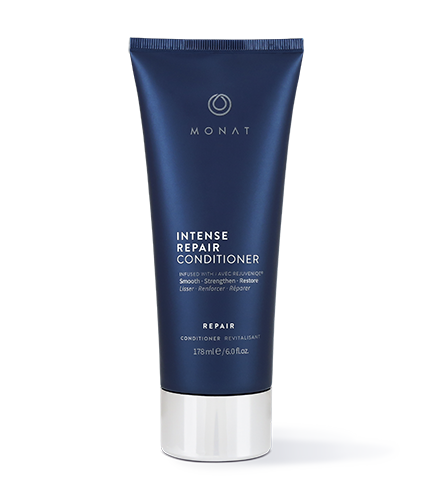 Intense hair challenges need intense treatment. 178 ml / 6 fl. oz. 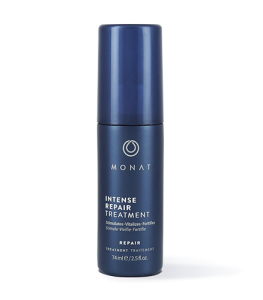 To learn more about Intense Repair Treatment Conditioner, please contact your MONAT Market Partner. A rich conditioner that stimulates the scalp and helps boost hair growth. Infused with REJUVENIQE® and rich with Capixyl™, it provides intense conditioning and protection for ultimate scalp health. 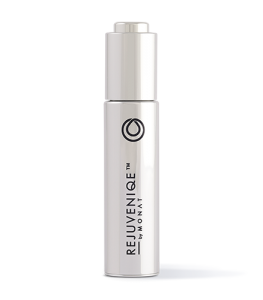 Formulated with REJUVENIQE® Oil Intensive, our revolutionary replenishing treatment, and Capixyl™, to strengthen and thicken hair, this rich conditioner will hydrate the scalp, stimulating natural, noticeable hair growth. Leave it in 5 minutes and prepare to be nourished. 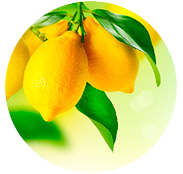 Rub a quarter-sized amount between your hands and then massage throughout hair and scalp. Leave in 5 minutes and then rinse. For best results, use in conjunction with other MONAT products. Wavemax, Capixyl, Procataline, Crodasorb, Rejuveniqe®, Peppermint Oil, Rosemary Oil. Water, Cetearyl Alcohol, Isoamyl Laurate, Behentrimonium Chloride, Linum Usitatissimum (Linseed) Seed Extract, Glycerin, Stearamidopropyl Dimethylamine, Pisum Sativum (Pea) Extract, Acetyl Tetrapeptide-3, Trifolium Pratense (Clover) Flower Extract, Limnanthes Alba (Meadowfoam) Seed Oil, Crambe Abyssinica Seed Oil, Camellia Oleifera Seed Oil, Solanum Lycopersicum (Tomato) Seed Oil, Daucus Carota Sativa (Carrot) Seed Oil, Citrus Medica Limonum (Lemon) Peel Oil, Citru Aurantifolia (Lime) Oil, Citrus Aurantium Bergamia (Bergamot) Fruit Oil, Adansonia Digitata Oil, Mauritia Flexuosa Fruit Oil, Cocos Nucifera (Coconut) Oil, Gardenia Taitensis Flower Extract, Moringa Oleifera Seed Oil, Caryocar Brasiliense Fruit Oil, Helianthus Annuus (Sunflower) Seed Oil, Mentha Piperita (Peppermint) Oil, Rosmarinus Officinalis (Rosemary) Leaf Oil, Salvia Hispanica Seed Extract, Tocopherol, Cinnamidopropyltrimonium Chloride, Dextran, Butylene Glycol, Citric Acid, Benzyl Alcohol, Ethylhexylglycerin.